This bath salt is a true relaxation with an added plus to give you skin a soft and silky feel. The combination of lavender and rosemary essential oil will calm your mind and send you into a tranquil state. 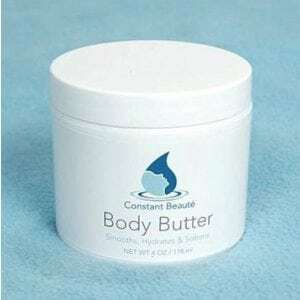 How to use: Apply liberally to skin while in the shower or bath, using a gentle circular motion. Add to bath water and soak for 20 minutes. 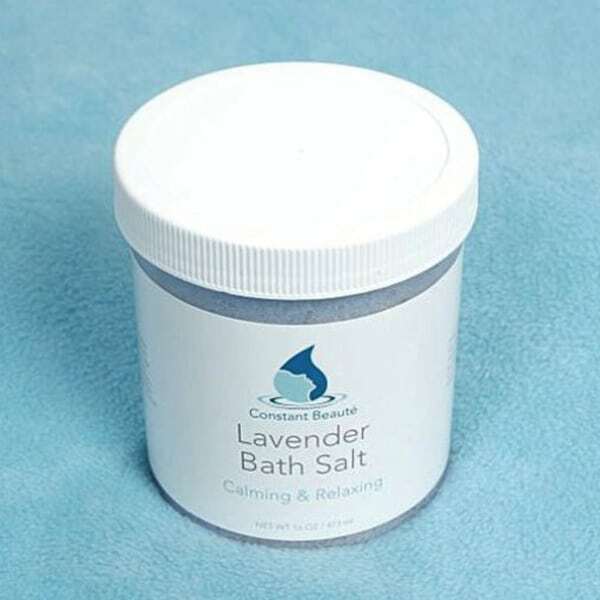 Ingredients: Epsom Salt, Baking Soda, Sea Salt, Lavender Essential Oil, French Lavender Essential Oil, Ground Rosemary, Lavender Buds and Alkanet Root.